We hand make aged oak tables. 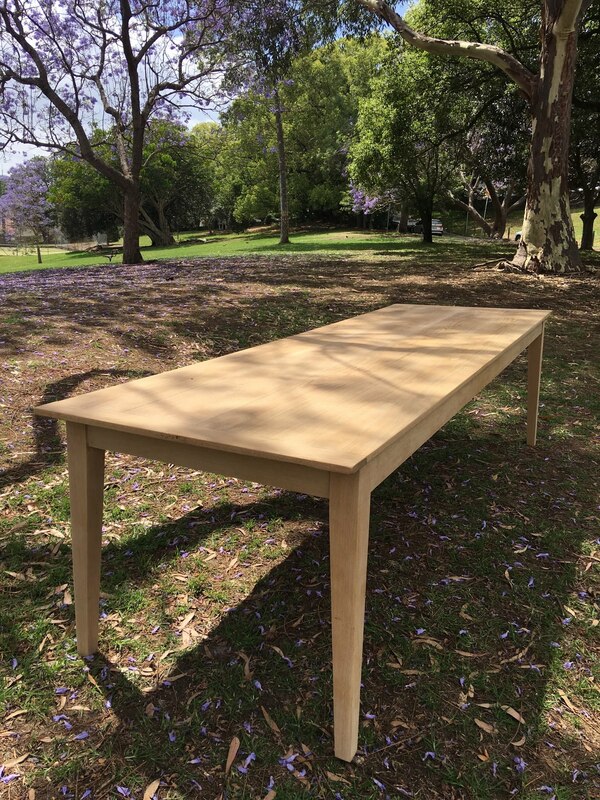 Our timber is the most sustainable possible: we salvage and recycle our timber and hand craft it into beautiful tables. We also do traditional and modern finishes, tints and bleaching, so we can match anything you like.